Commercial HVAC contractors in Philadelphia know, staying abreast of changing HVAC codes and standards is a challenge for any business. 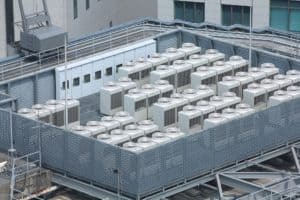 However, as the public drive for decreasing carbon footprint forges on, new 2018 U.S. Department of Energy (DOE) mandates for efficiency in commercial rooftop units continue to evolve to reduce HVAC energy use, which is responsible for 50% of all energy utilized in commercial and residential buildings across the country. How Will Upcoming Efficiency Regulations Effect Your Commercial ­­Business? Awareness and understanding of government, trade association, and local utility regulations are essential to your business. Announced back in 2015, HVAC commercial contractors are aware the time for DOE compliance guidelines to go into effect has come and gone, effective January 1st, though many commercial businesses find themselves surprised by the new standards. What are the new rooftop regulatory efficiency requirements, and how will they affect your commercial business? New Efficiency Requirements will Effect a Number of Industries. Including retail stores, educational facilities, hospitals, and more, including commercial heating and air conditioning rooftop units (RTUs) and systems for low-rise buildings. The New Efficiency Requirements are Being Introduced in Two Phases. Phase one is in effect now. Phase one requires commercial rooftop units to improve efficiency by 10% Phase two will come into play in 2023, when all RTUs and warm-air furnaces must be 30% more efficient than current standards. Performance Ratings will Shift from SEER to IEER Ratings. Instead of the SEER (Seasonal Energy Efficiency Ratings) previously used to evaluate performance, new IEER (Integrated Energy Efficiency Ratio) ratings will now be used. What’s the difference? IIER will measure how a unit performs over the course of the season, rather than solely the coldest and hottest days of the year. Specific Performance Requirements Vary by State. Making it essential to verify with state-specific DOE requirements to ensure compliance. New Technology is Popping Up to Meet these Increased Efficiency Requirements. Ask commercial HVAC contractors in NJ about new multi-speed blower and condensing fan technology, larger coil heat exchangers, modulated compression, modified controls, and other technology that can help new rooftop systems meet – and surpass – upcoming efficiency requirements. Though such higher efficiency systems will cost more on initial purchase, their lower operating cost will make up for the added expense in energy savings over time. New Performance Requirements will Drastically Cut Energy Use. 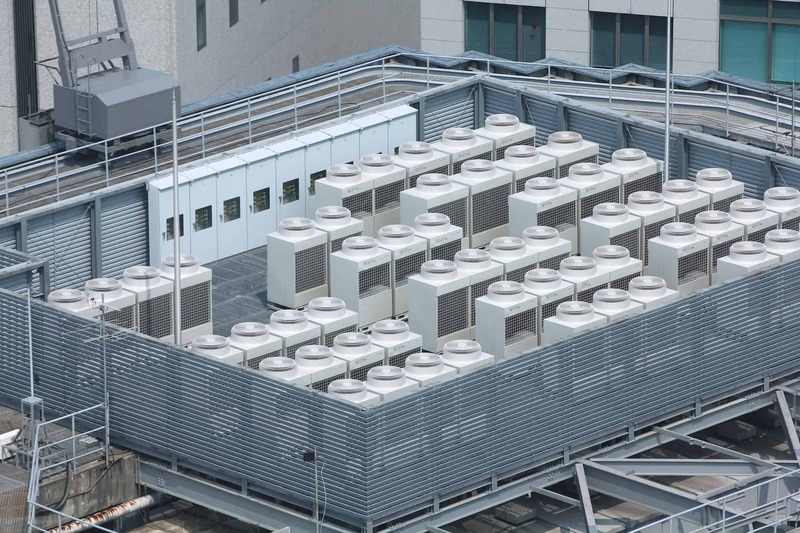 Over the next 30 years, the new performance requirements are expected to reduce HVAC energy use by 1.7 trillion kWh, leaving an average of $7,000 in the pockets of building owners nationwide over the lifespan of their commercial rooftop systems. Looking for a commercial HVAC repair service that can help you ensure compliance and avoid legal issues? H&H Commercial Services has experience across a range of industries and is up-to-date on the latest industry regulations affecting your business. Don’t wait. Reduce energy costs and ensure compliance with the help of H&H Commercial Services today. ← Is Your Business A Commercial Energy Hog?